Every year at an acclaimed 'lost world' conservation estate near Loch Ness in the Highlands of Scotland, dozens of green-fingered volunteers – with an interest in gardening and a passion for conservation – are helping to restore a forest for the future. The Caledonian Forest is home to many rare and endangered species. It once covered much of the Highlands as a vast expanse of majestic Scots pines and other trees such as birch, rowan, aspen, juniper and willows. But today only a fraction of the original woodlands still survive, with overgrazing by deer and sheep often preventing the growth of new trees. With urgent action needed to conserve this special place and its unique wildlife for the future, conservation charity Trees for Life is working to restore the forest to a spectacular wilderness region. So far the award-winning organisation has planted over one million trees. It is now working to expand the forests with a million more. This is making a real difference to Britain's wonderful wildlife and wild places, and is bringing new life to the stunning wild landscapes of the Highlands. Amongst the emerging forests, a web of life is renewing itself. Habitat restoration is helping wildlife including red squirrels, rare sawflies, pine martens, ospreys, wood ants, strawberry spiders and black grouse. 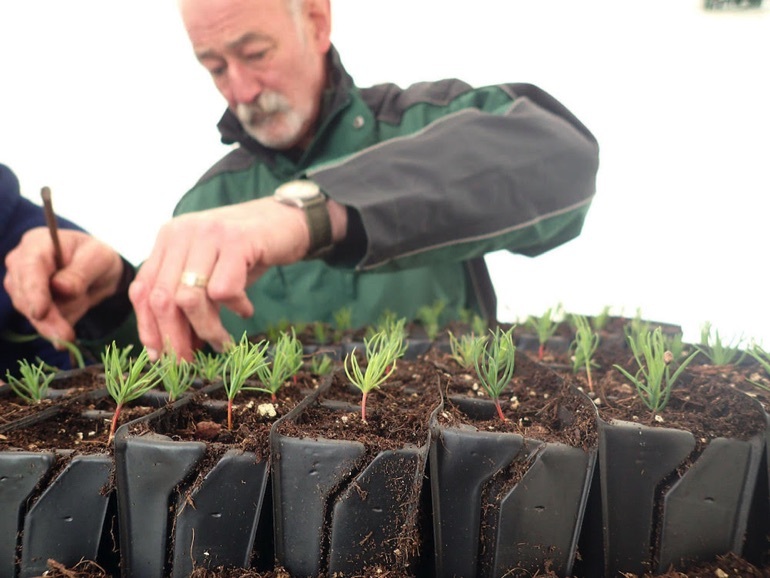 Volunteers carry out almost all of Trees for Life's work, and this includes the growing of trees at a tree nursery at the charity's acclaimed Dundreggan Conservation Estate in Glenmoristion. Dundreggan is Trees for Life's flagship rewilding site, and a biodiversity hotspot with a growing reputation as a 'lost world' due to the many rare species discovered there. More than 3,300 species have been discovered at the forest restoration site – including 11 species never recorded before in the UK. Dundreggan is also home to the charity's Tree Nursery – idyllically situated next to a wildflower meadow and tranquil birch woodlands that invite exploration – where paying volunteers can join Tree Nursery Weeks. 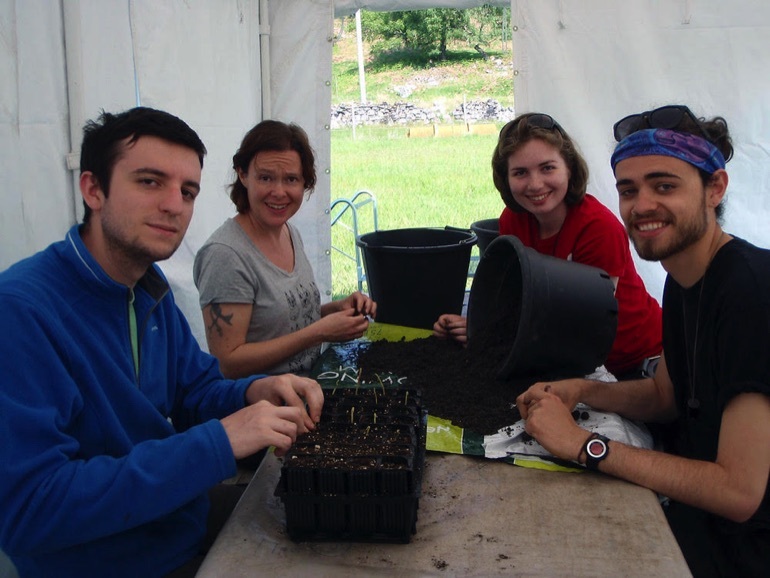 These fully-inclusive weeks involve a variety of horticultural activities that focus on growing rare and endangered native tree species to help restore the ancient Caledonian Forest, including potting, seed sorting, planting out, mulching, weeding and much more. More than 60,000 native trees are grown here each year, before being planted out at Trees for Life's rewilding sites in the Highlands. These trees for the future include Scots pine, rowan, downy birch, juniper, hazel and oak – as well as rare species such as dwarf birch and woolly willow. 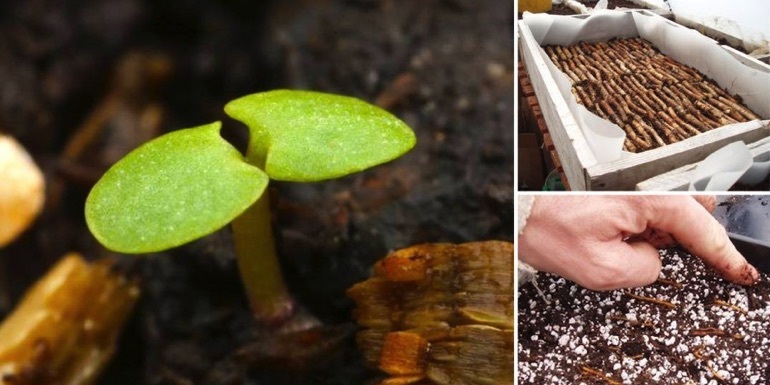 The charity is also trialling innovative ways to propagate aspen, a beautiful tree that is rare in the Caledonian Forest, and rare woodland flowers are also grown. “The work being carried out at our tree nursery is a key part of our project to save one of the world's most magical forest habitats from being lost forever, and to create a renewed forest that will benefit people and wildlife for centuries to come,” said Doug Gilbert, Dundreggan's Operations Manager. 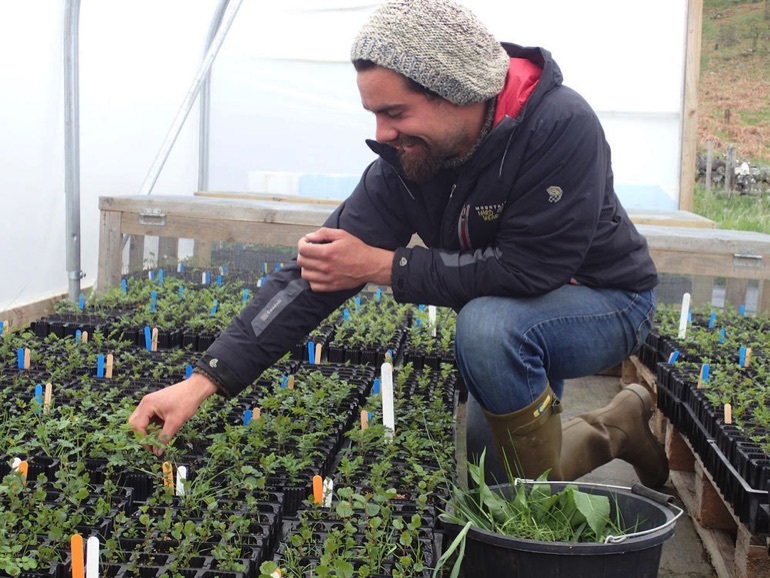 The Tree Nursery Weeks are less physically demanding than the charity's other popular Conservation Weeks and are ideal for those who would like a more gentle option. The days start just after 9am and finish at about 5pm. The days are very relaxed, with regular opportunities for breaks as well as an hour for lunch. Accommodation and food are provided at Dundreggan Lodge, located next to the nursery and overlooking the River Moriston. This comfortable building includes three bunkrooms, kitchen, large lounge/dining area, and two en-suite shower rooms. Here volunteers have access to a library and equipment such as camera traps, microscope, bat detectors and moth traps. There are benches and a fire bowl in the garden for those who fancy an evening outside. Daily tasks include collecting firewood, cleaning tools and cooking meals. Each Tree Nursery Week also includes a day off. Many volunteers take this opportunity to explore Dundreggan and enjoy low-level juniper walks or hikes up into the hills. The adventurous can even swim in the pool above Dundreggan Lodge or in the River Moriston! One of the most popular activities is to visit the wildlife hide, with opportunities to observe pine martens. And with Loch Ness nearby, there are plenty of other sites of interest, including the famous Urquhart Castle. Wildlife enthusiasts are spoilt with a remarkable array of species. Golden eagles are regularly seen on Trees for Life's Conservation Weeks and there have also been sightings of ospreys, ravens, merlins, tawny owls and peregrine falcons. 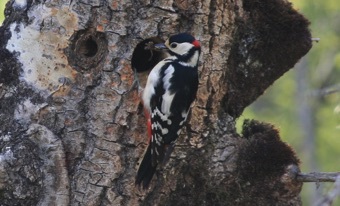 Other notable bird species at Dundreggan include the great spotted woodpecker, golden plover, Scottish crossbill, black grouse, snipe, goosander and woodcock. Dundreggan is home to mountain hares, otters and three species of deer – red, roe and sika. There is also a huge wealth of invertebrate species, including many that are rare and endangered. Places are available on various Conservation Weeks throughout the year. 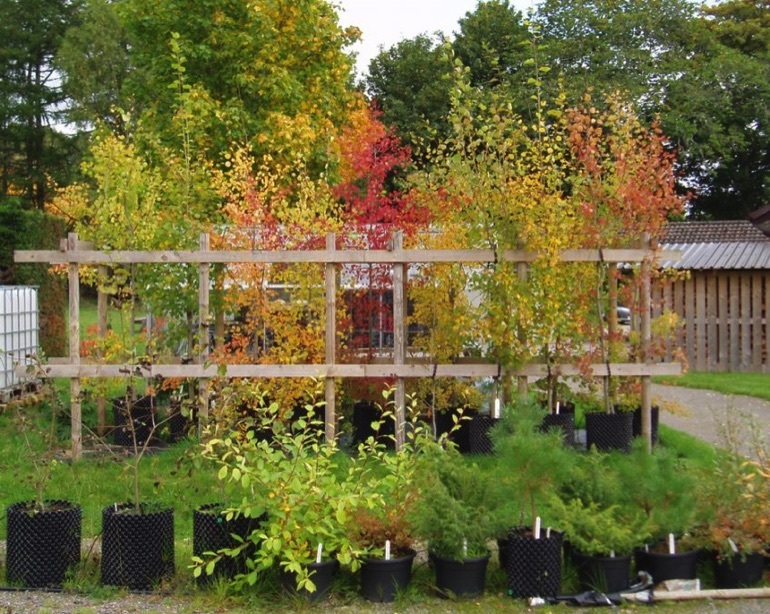 For the standard cost of Trees for Life's fully inclusive Conservation Weeks click here and select the week you're interested in. Through fundraising, the charity can offer a subsidised rate for people on low wages and for concessions. If you are able to pay more than the subsidised rate, Trees for Life can use more of its fundraising income for its conservation work.